This is yet another smartphone called Coolpad Note 5 Lite. 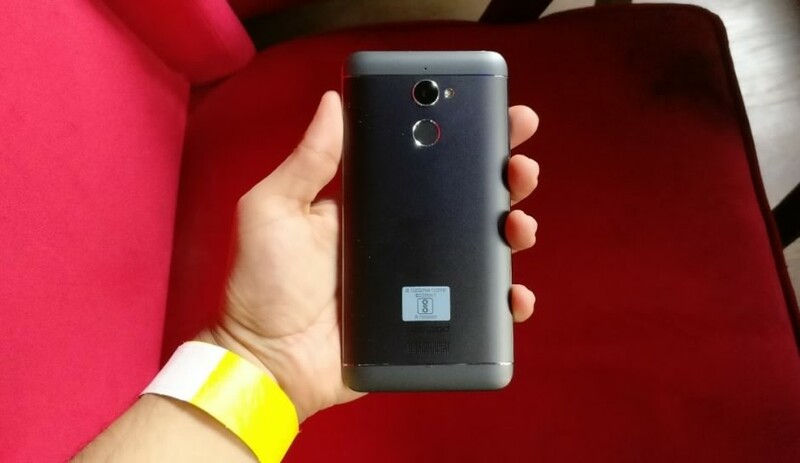 It's a 4G LTE smartphone that runs on Android 6.0 Marshmallow, features a fingerprint sensor, which is located at the back. 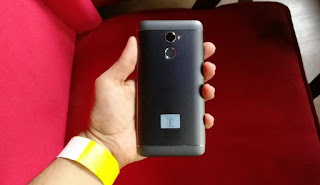 It has a 5 inches screen display, 13MP rear camera with LED flash and 8MP front facing camera. See below for the full specifications. Price 120 EUR, roughly $129 USD, INR 8,435, CNY 891. Coolpad Note 5 Lite specifications. Coolpad Note 5 Lite released date. 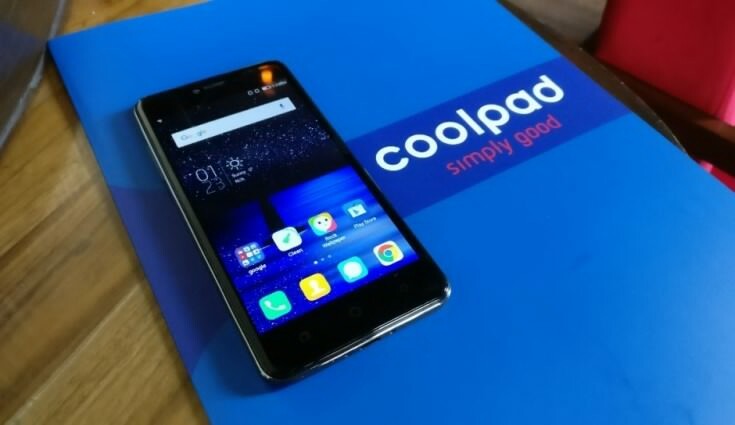 Coolpad Note 5 Lite price in India, China, Europe, Nigeria, Kenya. The battery is a LOOOOOOOL. If this phone have screen problem i don't think that you're going to find replacement .